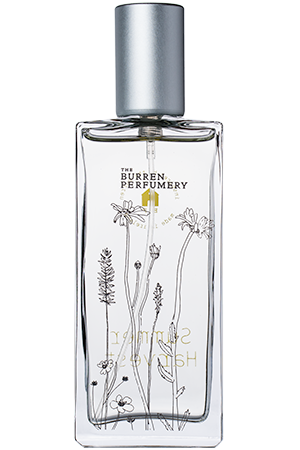 Inspired by karst landscape of the Burren in County Clare, Summer Harvest created in The Burren Perfumery near Carran is all about evoking soft summer memories. The range has just arrived at Avoca nationwide. 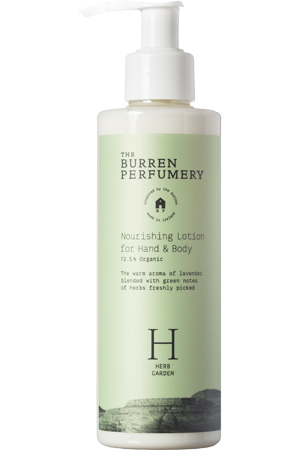 A very special fragrance has just landed in Avoca nationwide. Created in The Burren Perfumery in County Clare, Summer Harvest evokes lying in a meadow on a hot afternoon without a care in the world. It is described as ‘a delicate floral fragrance with notes of Meadowsweet, Lady’s Bedstraw and a hint of Chamomile’. 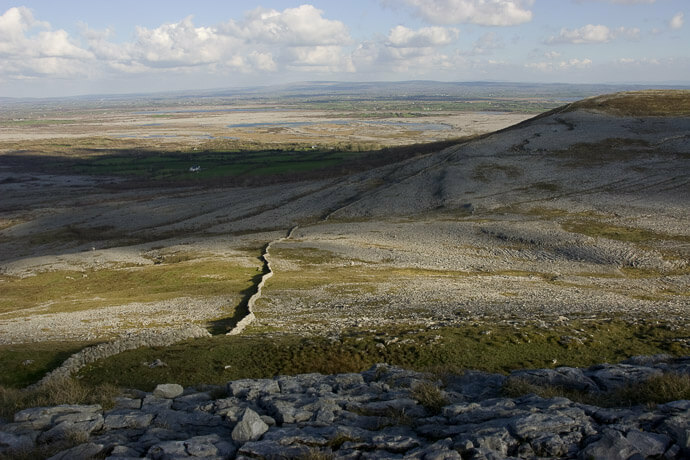 The Burren Perfumery has divided its products into six scent families reflective of its awe inspiring surroundings: Atlantic coast, Grassland, Herb Garden, Irish Limestone, Lost Garden and Woodland. 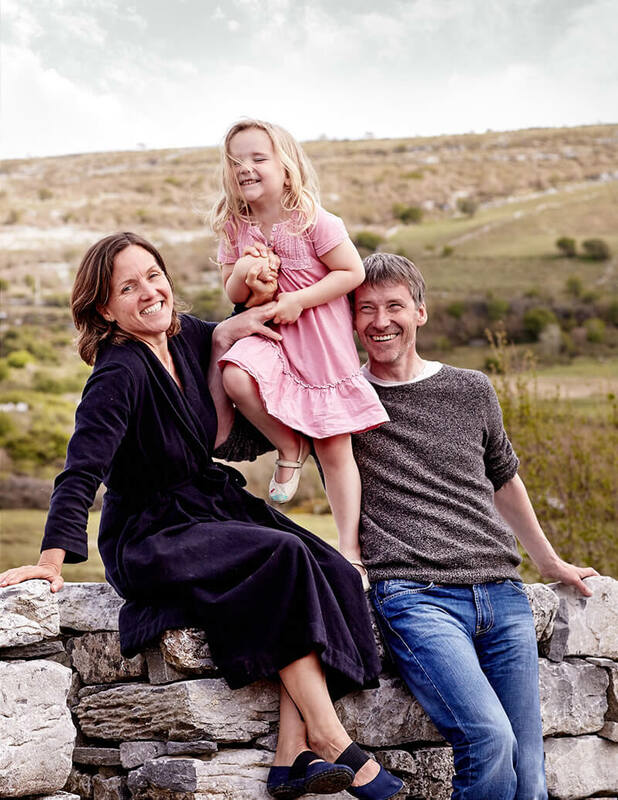 The Burren Perfumery: A family affair, perfumer Sadie Chowen-Doyle with her daughter and husband. Next articleAGE APPROPRIATE DRESSING Is it relevant anymore?